My achievements have been acknowledged with 14 awards. In particular, I’m the recipient of the 2018 Top Global Diversity and Inclusion Leader Award, delivered by the World HRD Congress. 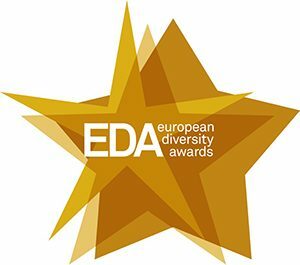 I was recognised as one of the diversity officers who advanced diversity in the corporate world (2015 Diversity Leader Award by the prestigious US “Profiles in Diversity”) and as the leader of the best European diversity team (2013 European Diversity Awards). 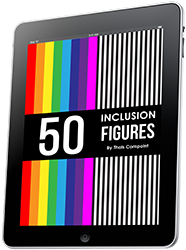 I have led successfully the inclusion & diversity strategies of three Fortune 500 companies in a row: Vinci (global player in concessions and construction), Coca-Cola Enterprises (one of Coca-Cola largest independent bottlers) and Cisco (giant high-tech company). I currently work with global clients across industries and from all over the world. I also audited the diversity strategies of various companies while I worked as a corporate social responsibility senior auditor at Vigeo (leading European social and environmental rating agency). 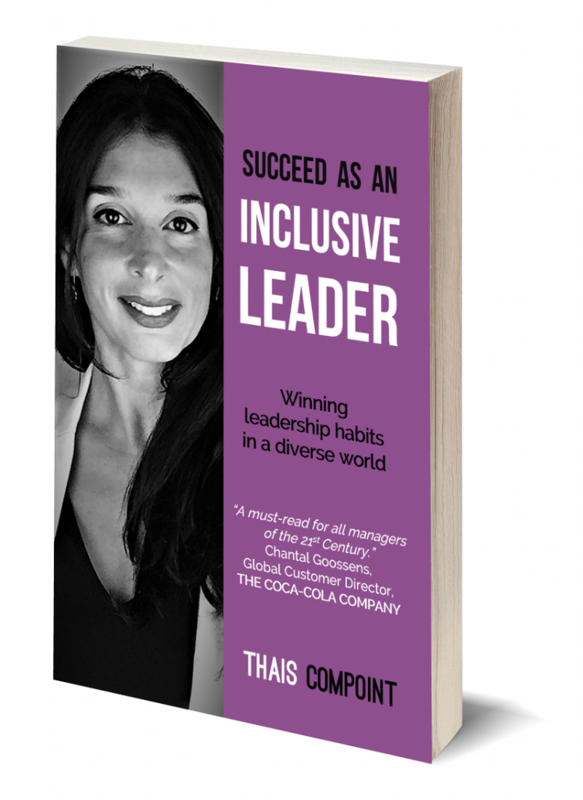 I’m the author of the book “Succeed as an inclusive leader”, I spoke at 3 TEDx events, I created the Inclusive Leadership Global Conference, and I’m the host of The Inclusiveship Show. 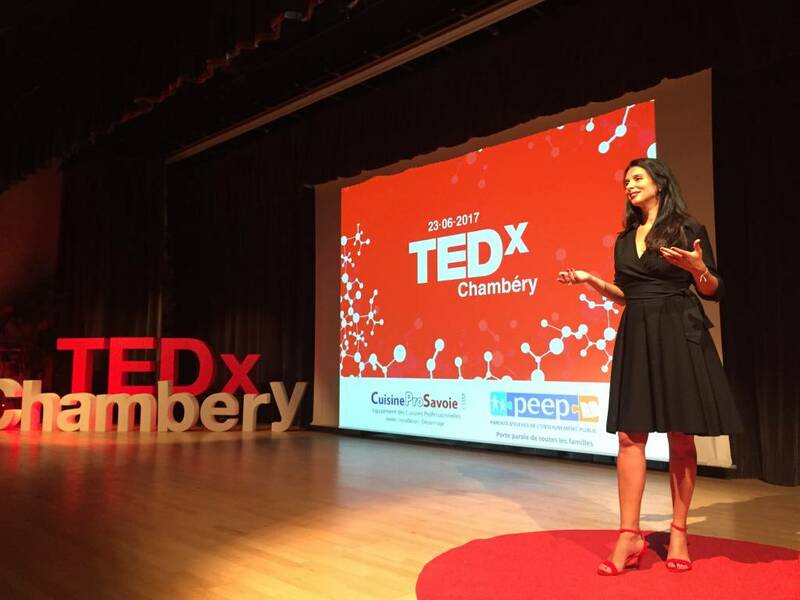 I lived in 6 countries (UK, US, France, Spain, Italy, Brazil), speak fluently 5 languages (English, French, Spanish, Italian and Portuguese), led missions globally, and worked in projects in 21 countries in 4 continents. I studied in Brazil (Bachelor degree in Law), in France (Master degree in International Relations) and in Italy (Post-graduate degree in Human Rights).